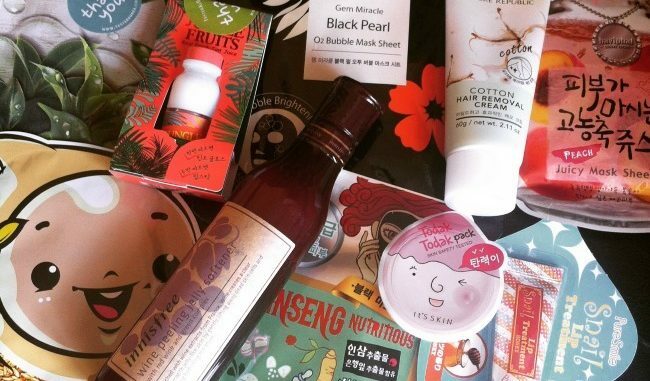 Korean beauty box company Memebox has announced that it is to stop international shipping. From 10th February 2015 onwards, Memebox orders will only be accepted from addresses in the USA, Korea and China. International customers are spitting fire at the announcement, though this is tempered by the slight relief that they will not now have to grow an extra head to use up all the moisturisers coming their way. Families of international customers are overjoyed that they will be able to pay the rent and put the heating on, now that Mama won’t be able to spend all their cash on foaming cleansers made of snails. The company says that it may restart international shipping at some point. It did previously halt worldwide orders for around six weeks last year so possibly this is another temporary hiatus. I’ve ordered from this site several times with no problems. Shipping is free worldwide, which makes it useful for smaller or heavier orders such as toners and shampoos (since most sites charge for shipping via weight). The site offers a $3 store credit for signing up, plus 10% discount for members, plus 5% store credit back on all orders. So although some BNK prices can be higher than other sites, once you factor in the free shipping plus around 15% discount, it’s pretty competitive. BeautynetKorea currently has a special offer running until 15th February offering double store credit discount. A great site with a huge range of Korean beauty products – sometimes so huge that it can be hard to navigate. Shipping is charged via weight of order and can be slow at busy times of the year. Orders usually come well-wrapped and with a generous amount of free samples. My last TesterKorea haul. Came in at around £23 including shipping. I’ve ordered from a number of Korean beauty sellers on eBay with no problems. Auctions can be a good way to pick up a bargain (especially in the Tosowoong shop) as not that many people bid on this stuff – possibly that may change when Memebox shipping stops. International shipping is often free. 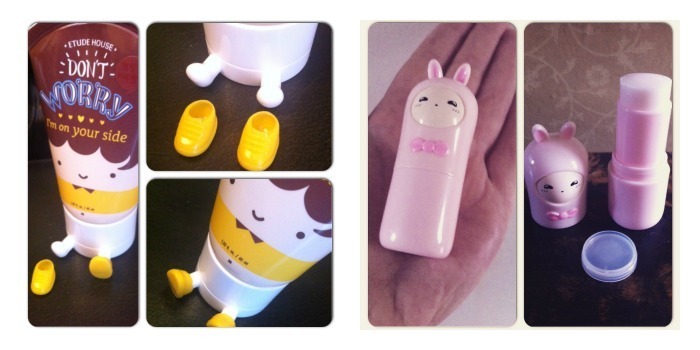 These little guys came from eBay – hand cream with shoes and bunny perfume. What’s not to love? What do you think of the Memebox shut down on international buyers? 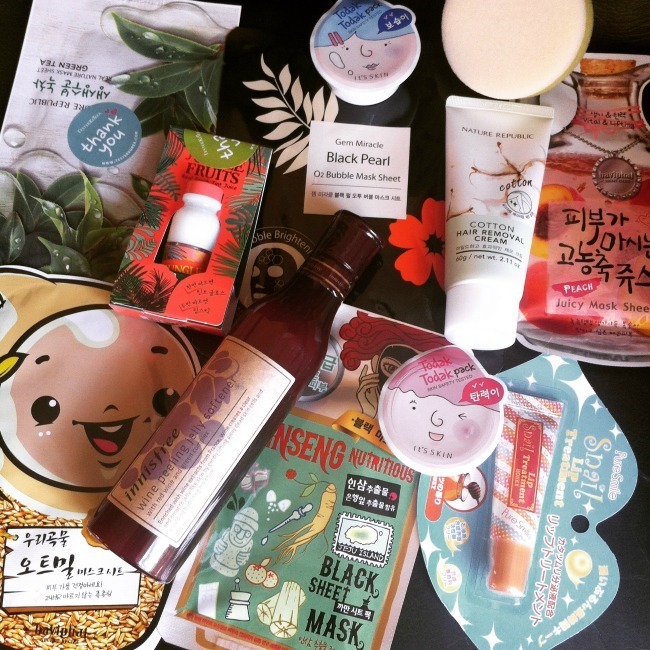 Where will you be going for kbeauty shopping now?